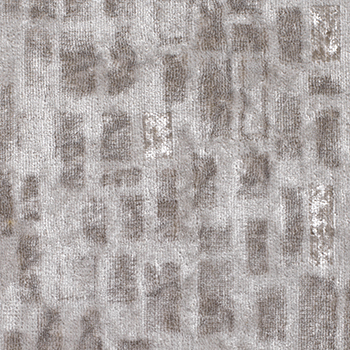 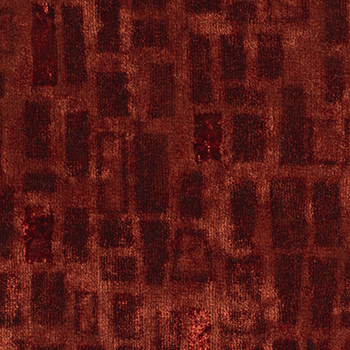 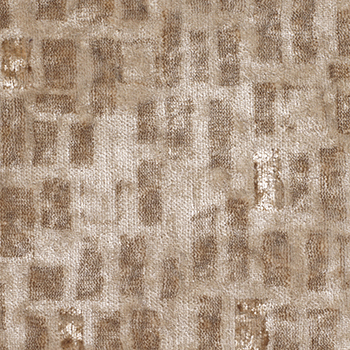 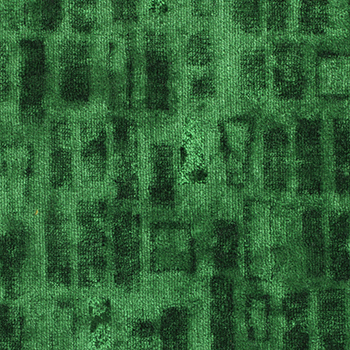 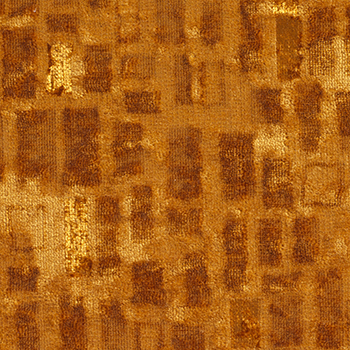 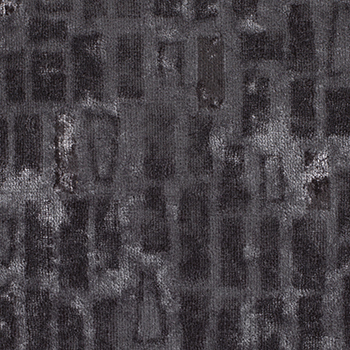 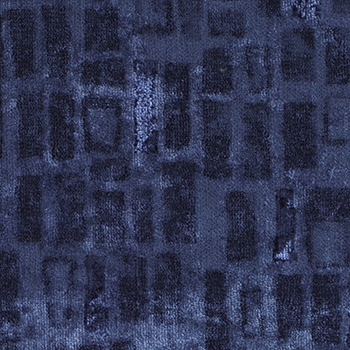 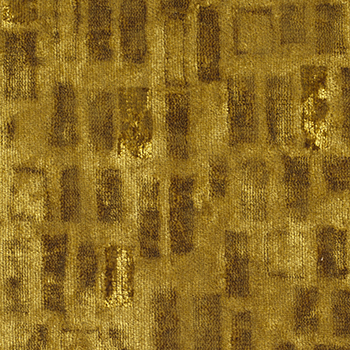 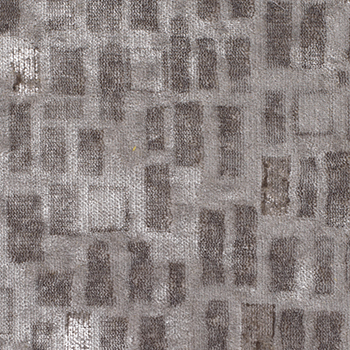 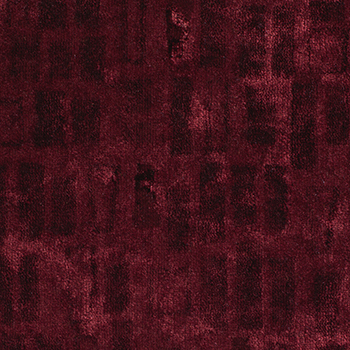 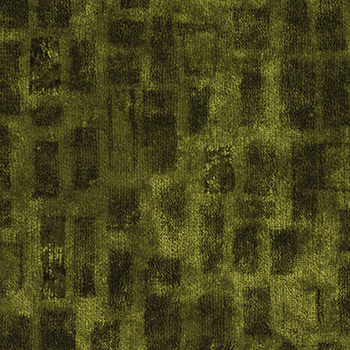 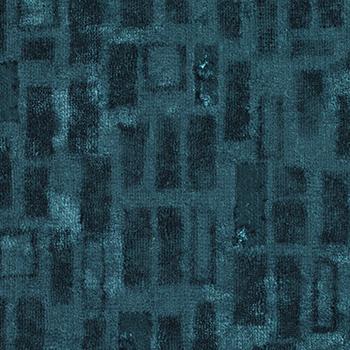 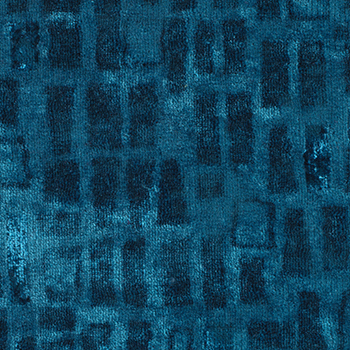 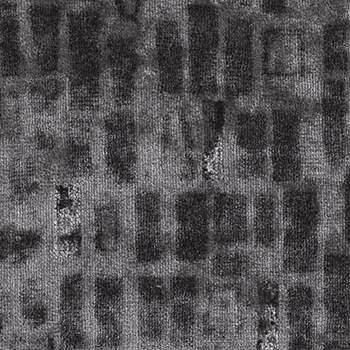 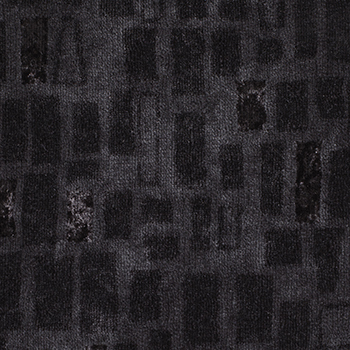 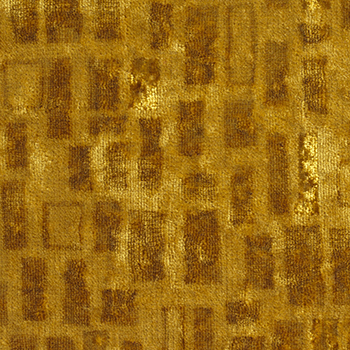 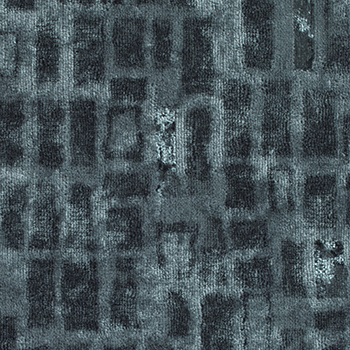 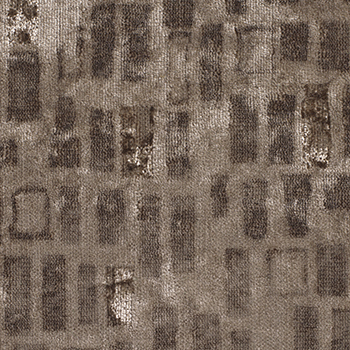 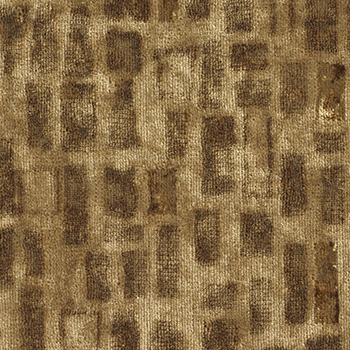 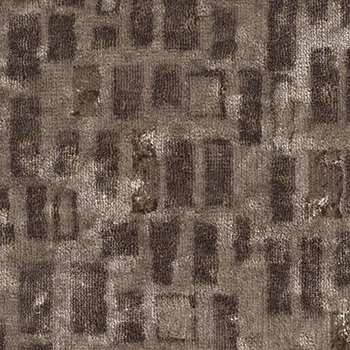 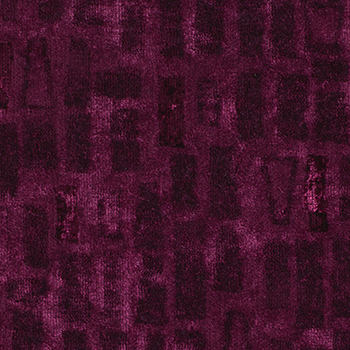 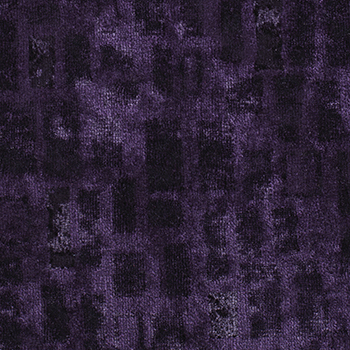 Imola is a striking and stylish, piece dye velvet, with a tonal block design. 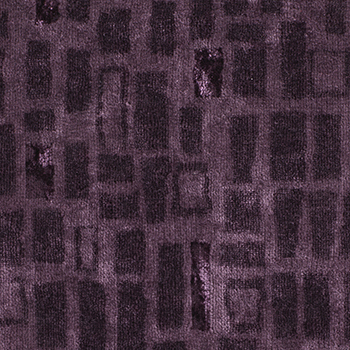 The use of bright and matt yarns creates movement in the fabrics appearance, cleverly reflecting the light to give depth and body. 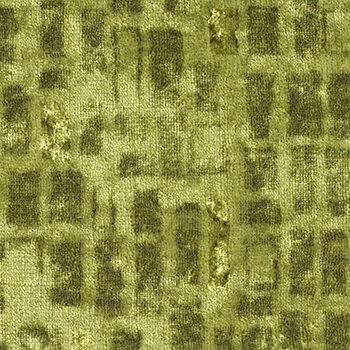 Presented in 25 sumptuous shades, Imola’s polyester pile is both extremely hard wearing and practical so ideal for severe contract/hospitality upholstery. 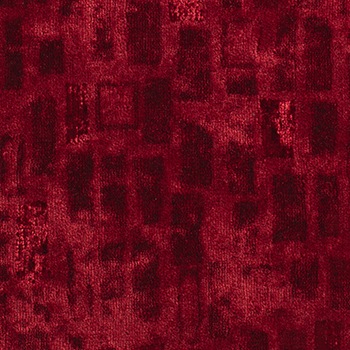 Custom colours available, minimum quantities may apply.